Ownership / Access: Newark District Council. Notes: Newark Castle, in Newark, in the English county of Nottinghamshire was founded in the mid 12th century by Alexander, Bishop of Lincoln. Originally a timber castle, it was rebuilt in stone towards the end of the century. 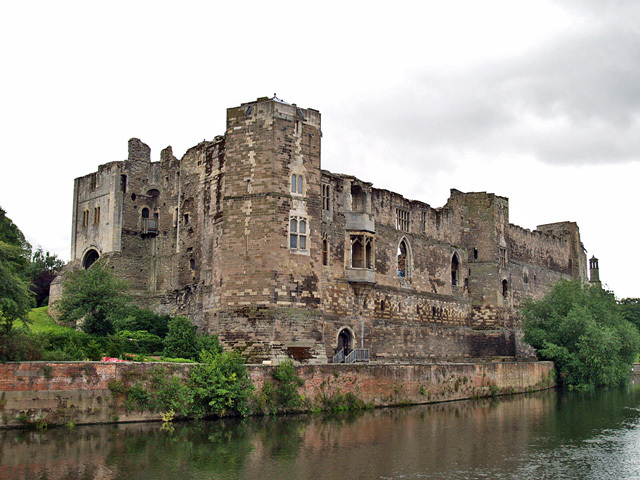 Dismantled in the 17th century after the English Civil War, the castle was restored in the 19th century, first by Anthony Salvin in the 1840s and then by the corporation of Newark who bought the site in 1889. The Gilstrap Heritage Centre is a free-admission museum in the castle grounds about the history of the town of Newark.